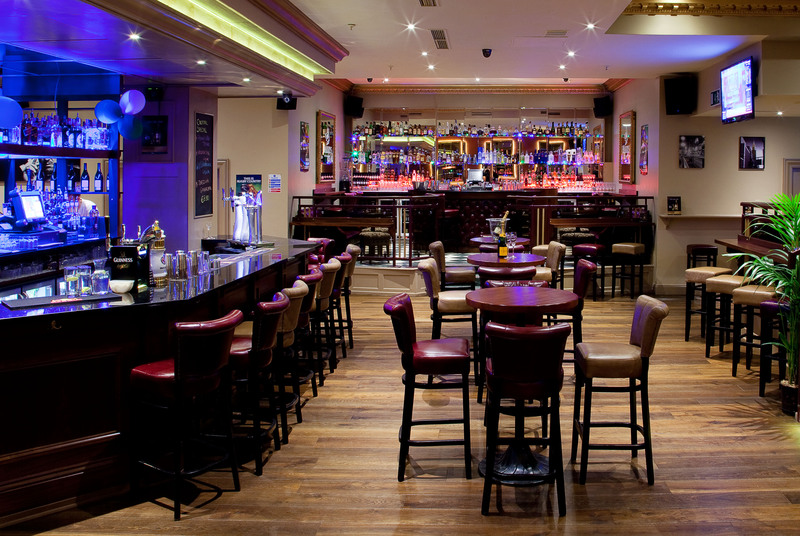 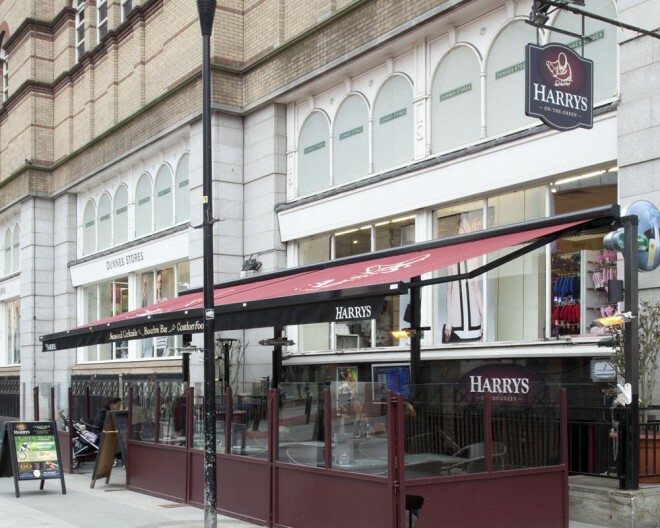 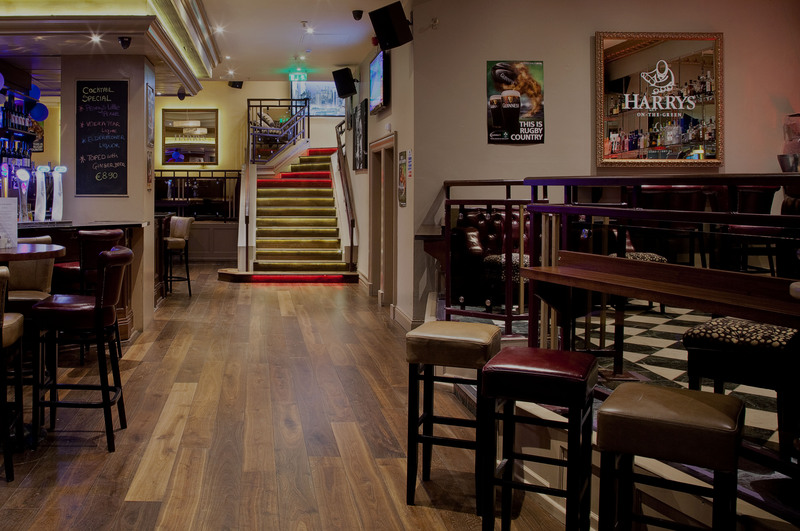 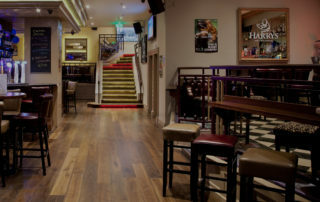 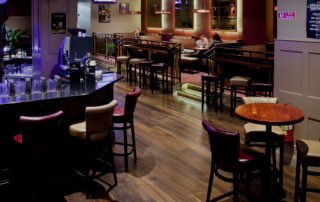 When Paul Hayden of Harry’s on the Green approached us to supply and install flooring into his new city centre bar, there was only every one floor that would fill his every need and requirement, European Dark Smoked Oak. 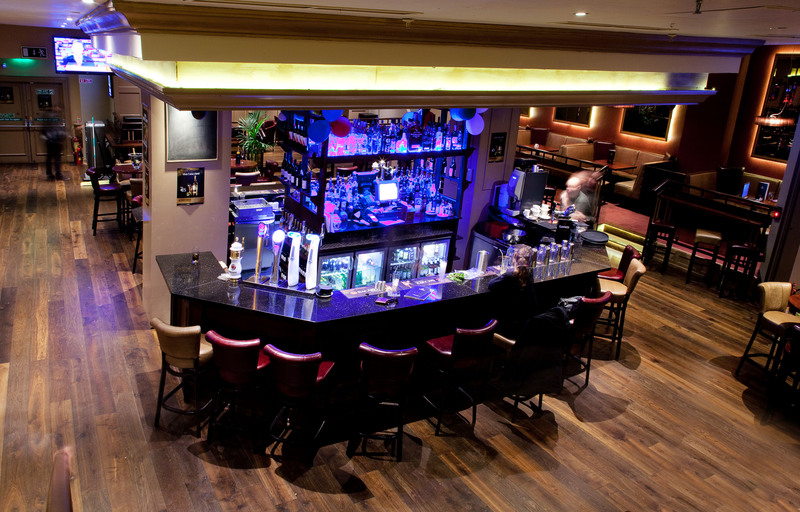 Working closely with John Duffy Design Group we installed this rich, sophisticated timber throughout the bar, lounge and staircase, giving a true atmosphere of elegance, taste and class. 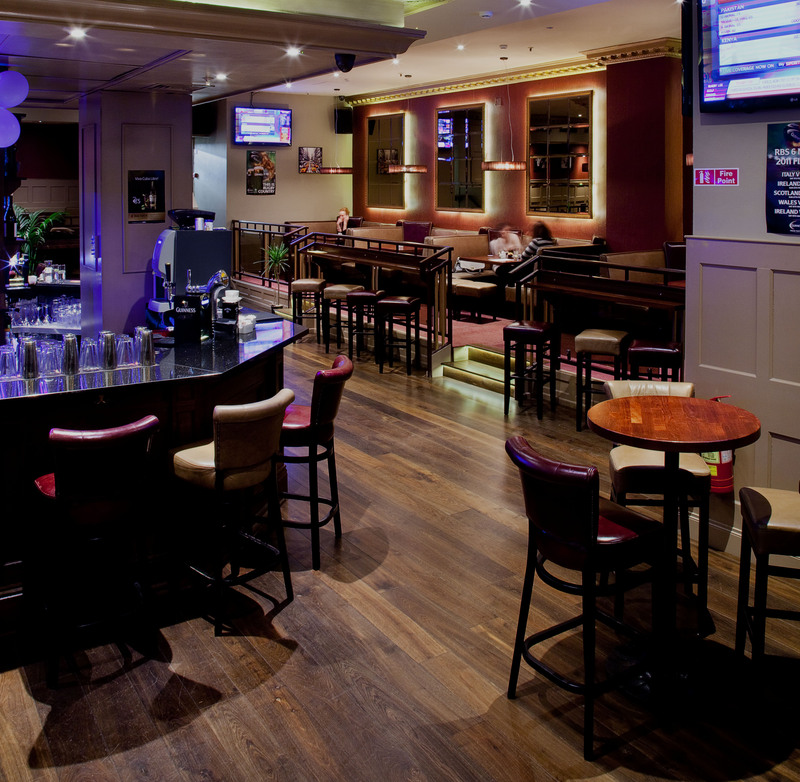 Using a 180mm wide plank, this long length, smooth classic varnished Oak complemented the furnishings and style of the finished bar with ease, giving the punter a real treat to not only their taste buds and also their eyes. 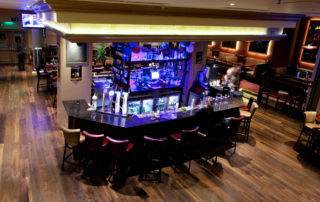 So why not pop into Stephens Green and enjoy a cocktail it one of Dublin’s finest bars, Harry’s on the Green.